How to write a hit song? My next poetry collection is called Go-go, the now-and-changing counterpart to last year's collection of more enduring anthropology that is titled Caveman. Yaaay. I do not consider this new one my best; Big Girl and Big Boy from many years ago had similar theme and style, so what's new here? Then again, that's just like pop - I mean it's just like today, effing 2018, a year ruled by stupid; a time to not do your best. Maybe Go-go will be my first big-seller as a reward for its excellence in half-assing mediocrity hahaha. Without the hyphen: Gogo. I've been so lazy that I think I experimented and learned why you should probably not sleep as much and as hard as you can - it results in hormonal changes, I think, and they cascade and you may end up a little ill.
On the personal level, woah, sleep is GREAT for you, great for the mind, great for the body, repair, ... but what I really suspect is that sleep is even more amazing if it becomes popular, like it's what the world needs now, you know? Sleep is the future. You should sleep. You know I like astrology. It's Moon-Uranus in Taurus now - full moon - so a perfect time to be comfortable about being weird. 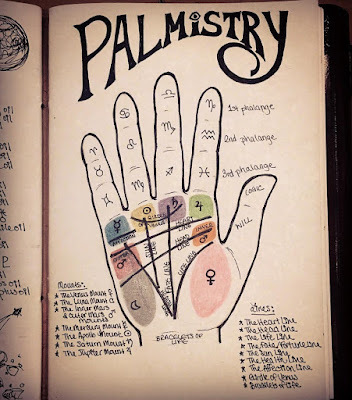 You didn't know this, but I've become a student of another ancient science: Palmistry. And on the opposite end, I'm learning about the whole Ethereum-blockchain thing. I finally found the 'takin' one step at a time' song, yes, but also the whole album. Haven't heard this stuff in like 25 years.